It’s often that traveling is a risky activity, but not for those that are involved in it. It’s unsafe for pets. 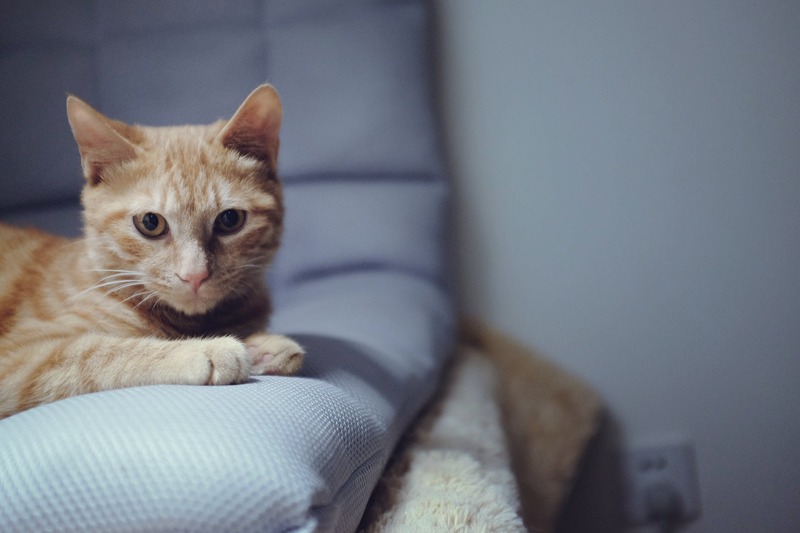 If you don’t have someone to take care of your cat while you are away, you should consider leaving it at the vet’s office or somewhere where he or she might get the care and attention required by the pet. Pet sitting and boarding have both pros and cons. You can always ask your friends and family to take care of the animal, but you have to give them precise instructions. It’s often that parents have the tendency to overfeed an animal, and that’s only because they care for it too much. Kittens need to be checked on regularly, as do elderly cats or those that need medicating. Regardless their age, all cats need a bit of playtime once in a while. When it comes to feeding, you’ll have to make sure that there is plenty of food and water at your cat’s disposal all of the time. However, that does not mean that you should overfeed him or her. There are several methods of dealing with this issue, and if you are trying to manage a condition like obesity, for example, which might occur in cats that were neutered or those that are seniors, you’ll have to use the best way for slow feeding a cat that you can get. Usually, what this means for you is that you will have to invest in an automatic feeder or a slow-feed bowl. With an automatic feeder, your cat will get a precise amount of dry food on a regular basis. You can even customize the device while you are out and about provided that you get a smart alternative that can connect to your wireless network. Slow-feed bowls usually have several components that might make it more difficult for the animal to grab the pieces of food. While they might sound frustrating, these bowls can make the difference if you want your cat to lose some weight. How about pet sitting? The trouble with this option is that cats tend to hide. Some can be skittish or just uncommunicative, especially if they have to interact with a new human they are not accustomed to or who they haven’t seen before in their lives. Boarding your cat is another alternative you can take into account. Usually, you can board the pet at veterinary clinics or kennels. It might pay off to actually go for a visit to the kennel before you decide to take your cat over there. It’s very likely that your cat might end up in a cage next to a dog, for instance, and needless to say, some felines are wary of any canine companion. Catteries can be somewhat expensive, at least based on the information that we came across. Besides, some pets can get very stressed with the entire situation. Always remember that having a pet is a responsibility and that you have to make sure that you are able to keep it happy and healthy even if you’re traveling to another country. Looking for Vacation Travel Destinations? Start with Your Child’s Classroom!